It’s been a busy few weeks at Kernow Fires despite the fact this is meant to be our quite time. The busiest person of all has been Ellie our Warehouse manager who has been super busy with all the deliveries ready for the heating season. 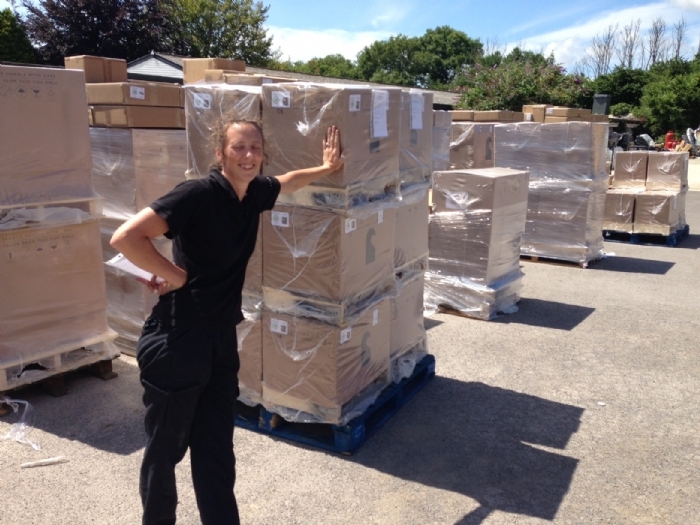 In one day she took delivery of a container of logs and over 50 Charnwood Stoves! But luckily she’s a very organised person and all was packed away neatly before home time! 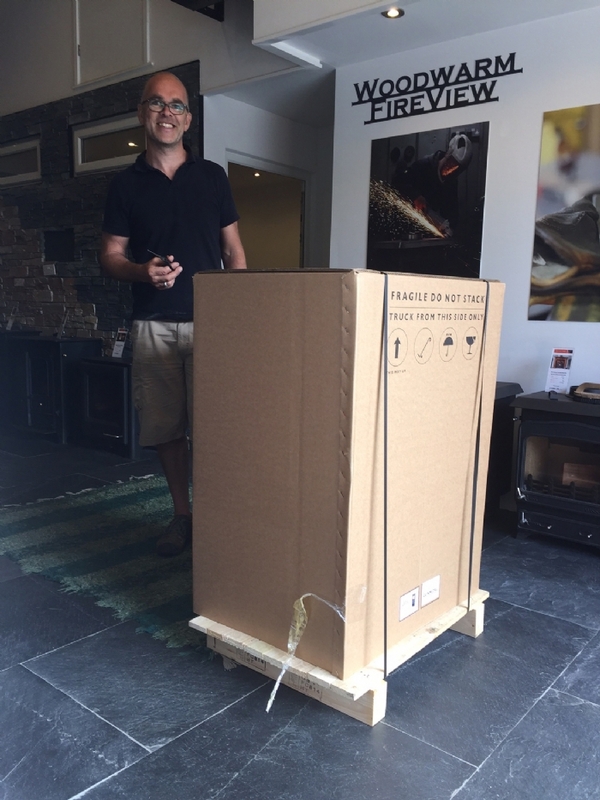 We had one very special delivery today and as Charnwood premier dealers we are the first in Cornwall to receive the brand new Arc from Charnwood. It’s currently still sitting next to my desk waiting for some of the lads to get back from their jobs so they can instal it into our Charnwood area in the showroom but I couldn’t delay spreading the news! 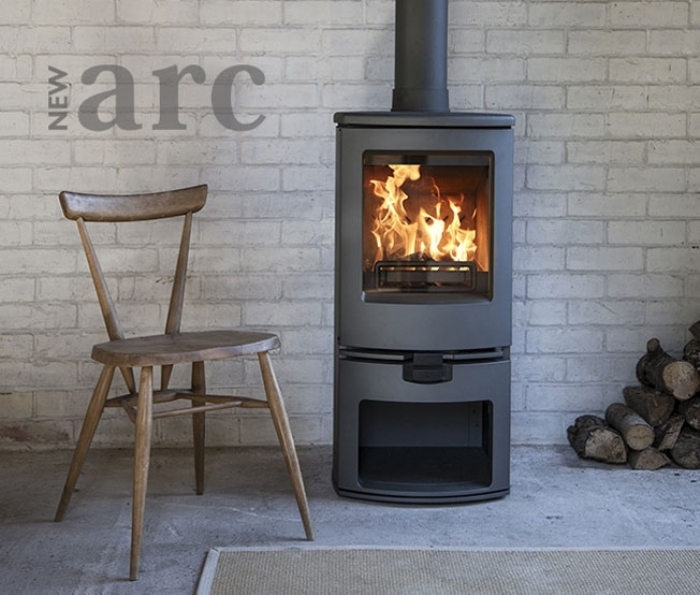 A very contemporary looking stove, similar to the simple, tall designs you see coming out of Europe and which are very popular with our customers but with a twist. 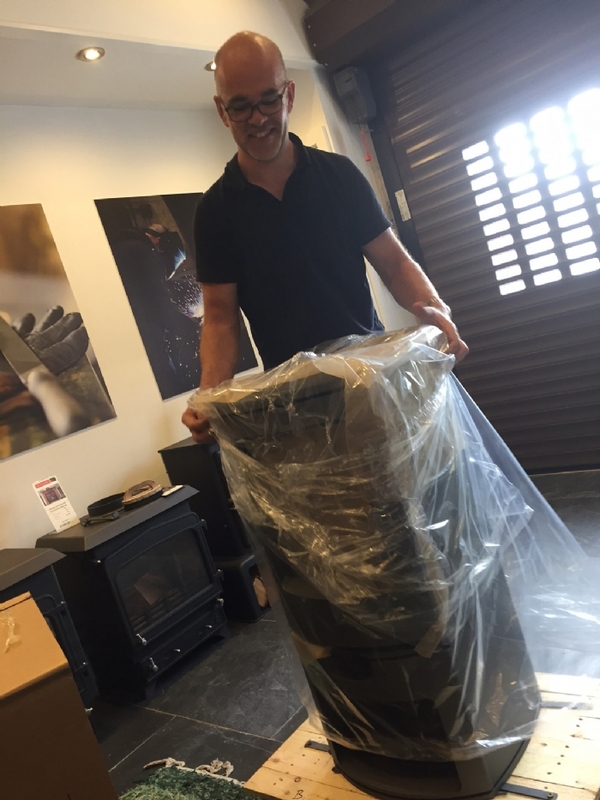 It’s a proper, English standard multi fuel stove. Come and see us and the new Arc in store soon!